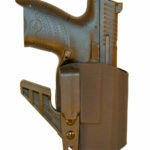 JM4 Tactical is celebrating their 3rd year by offering a 20% site-wide discount. 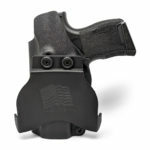 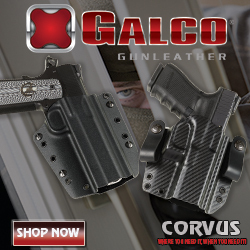 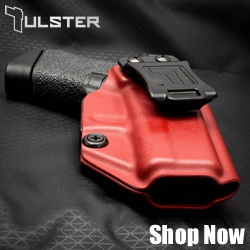 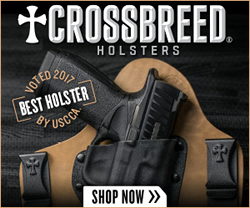 This includes everything on their site, including holsters, belts and more. 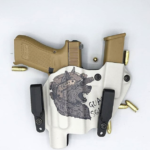 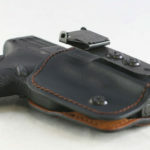 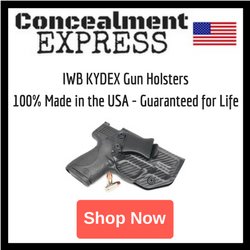 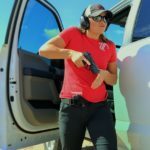 Concealment Express has launched their line of Kydex OWB Paddle Holsters.These minimalist OWB Kydex holsters are available for a huge selection of handguns.